For those of you not familiar with Smashwords, it is an online publishing/distribution system for ebooks. 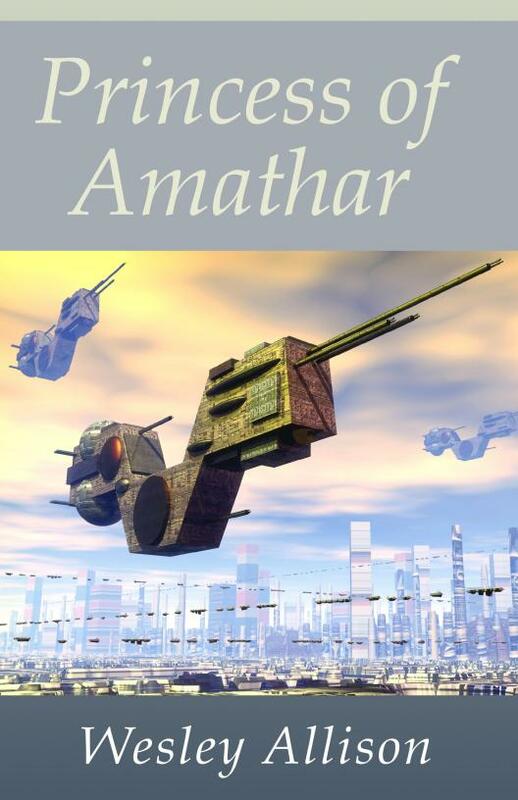 When an author publishes an ebook on Smashwords, as I have done with Astrid Maxxim and her Amazing Hoverbike, it is available for imediate download from their site. Of course most of the sales do not occur on their site, but rather through their distribution channels to Kobo, Barnes and Noble, Diesel Books, Sony, and iBooks. To get to those distribution channels though, the book has to be approved by the vetting team for the Premium Catalog. Unfortunately, they are quite backlogged at Smashwords and they haven’t gotten to my book yet. So it’s going to be at least a couple of weeks before it appears at the above ebook stores. I hope they get to it soon. I’m really counting on all those kids with new Nooks, Kindles, and iPads to buy it after Christmas. 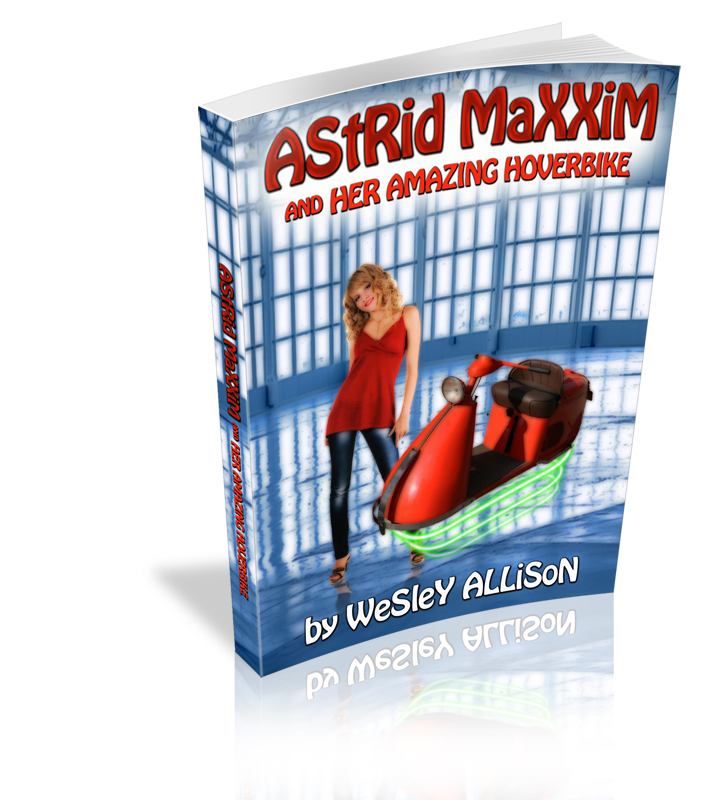 Astrid Maxxim and her Amazing Hoverbike is now available as a multi-format ebook. Follow the link below and get your free copy until the end of November. Use coupon code XU42U at checkout. 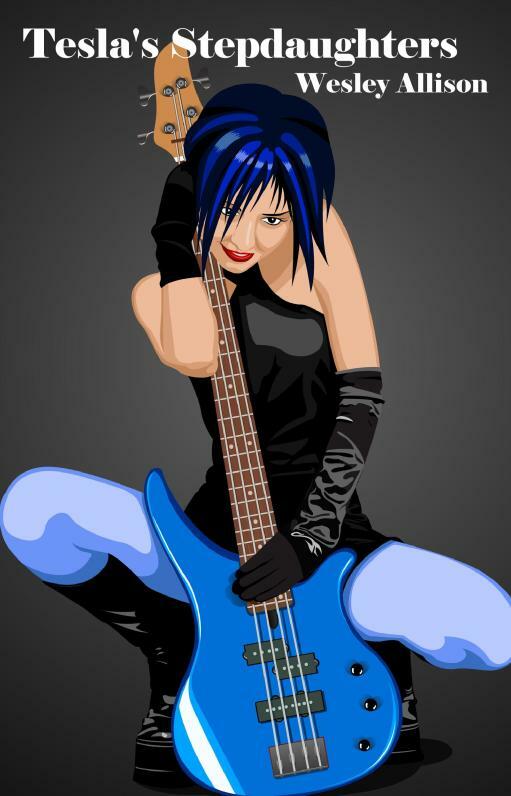 Mark Coker of Smashwords made a couple of exciting announcements this week. One was that iBooks recently opened to 26 new countries. As he pointed out, Europe is a growth area for ebooks. Secondly he announced that iBooks had their single best day for Smashwords titles on 10/9/11. I am excited to see what this means for my books, as iBooks has been my best selling outlet and I’m anxious to see sales on Women of Power and Blood Trade. Blood Trade is Out! Available at Smashwords. Vegas is going to hell– literally. Werewolves run through the streets and the vampires are taking over. Former army ranger/Goth tattoo model/private eye Xochitl McKenna doesn’t like it either, especially when it comes between her and her clients. 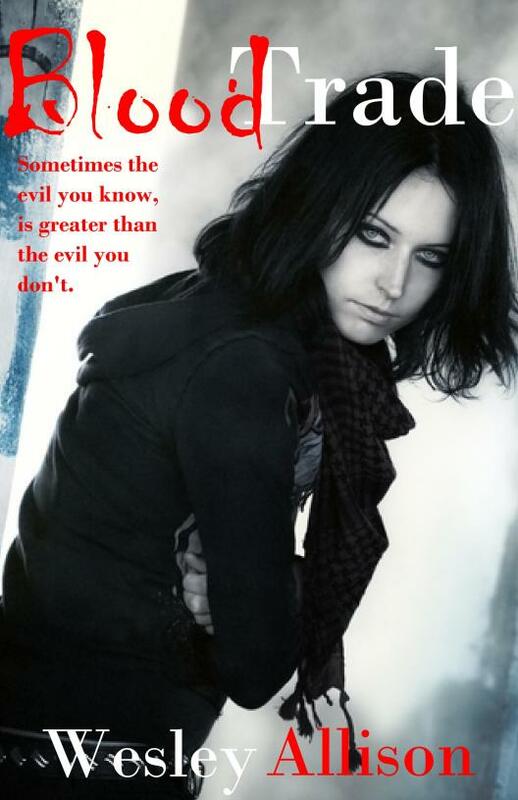 But are the vampires and werewolves the greatest threat, or is it something or someone much closer to her? Warning: Adult Content. Women of Power is finished! It’s already up at Smashwords and should be up at Amazon’s Kindle store by the time you read this. You can follow the links at the bottom of this post and purchase your own ebook edition for 99 cents. It should be available at iBooks, B&N, Kobo, Diesel, and Sony within the next two weeks.